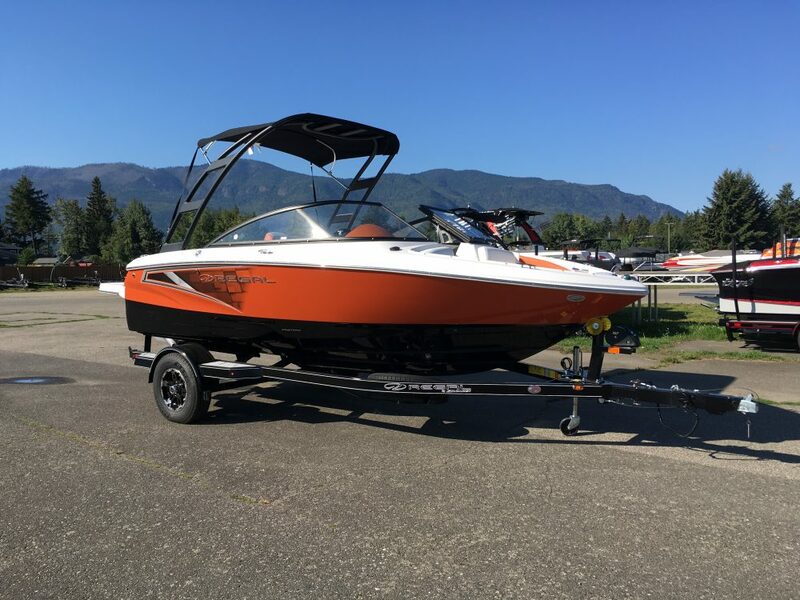 Captain's Village Marina » 2019 Regal Boats have arrived! 2019 Regal Boats have arrived! 2019 Regal Boats are HERE! Swing by to see whats new with Regal boats. We have everything from the luxurious Regal 33 Express to the Regal 1900 SURF! Drop by or call in to set up an appointment!